The new Platinum 100% ZM6 features a researched dose of high quality zinc and magnesium aspartate. 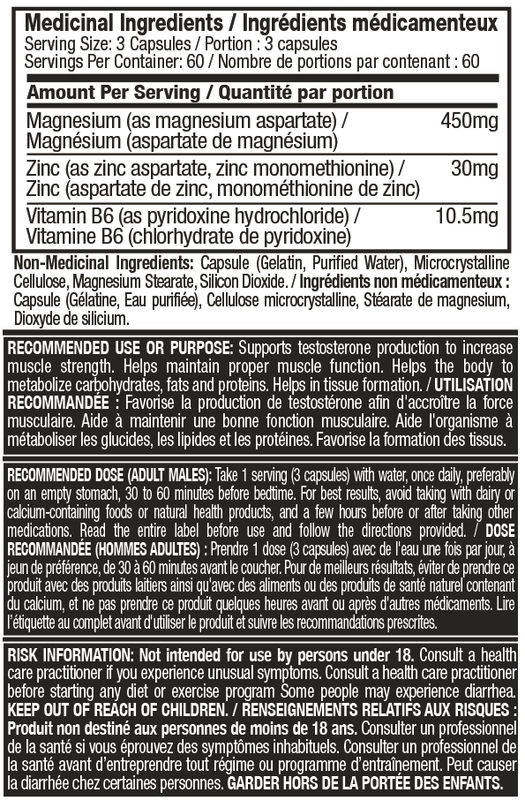 plus vitamin B6. These are among the most bioavailable forms of zinc and magnesium, so they can be more readily absorbed by the body compared to other sources. 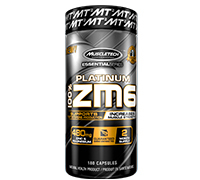 Platinum 100% ZM6 delivers a precise combination of zinc, magnesium aspartate and vitamin B6 shown to help maintain proper muscle function and help in tissue formation. What's more, the researched dose used in Platinum 100% ZM6 not only supports testosterone production but also helps increase muscle strength, making it an excellent addition to any supplement stack.